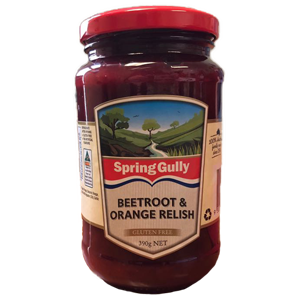 This beautiful beetroot relish is sweet with a balanced hint of orange. 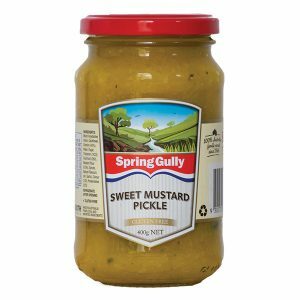 Perfect on burgers, patties or on an entertaining platter. 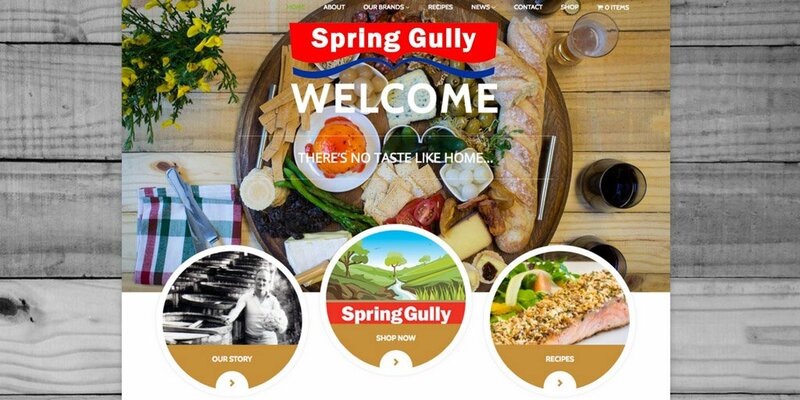 SPRING GULLY FOODS PTY. LTD. I love this sauce! It’s been my favourite for a long time. I’m disappointed to say I just opened every bottle in my pantry, (3 bottles) one after the other to find dark granules in the lids and some on the top of the sauce in the bottles. Looks like rust. The vacuum seals were down on two out of three of the bottles. Bottle expiry dates are 19/04/20; 21/10/20; 26/12/19. Has anyone else experienced this? I’ve never experienced it until now. Do they still make the sour ones ? Disappointed the product is sourced from India. It's an absolute staple in our household but my 10yr old wanted to try other brands until we found their produce were also sourced overseas. We need to support Aussie growers whenever possible. Will not be purchasing again with ingredients sourced from India. 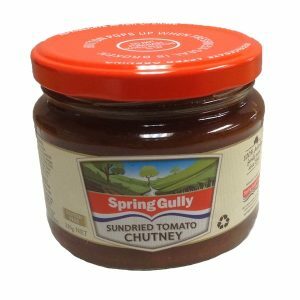 Shame on you Spring Gully. We supported you in your time of need and you're not supporting our Australian farmers. I did not know that it comes from India. Sorry, but not happy. Unfortunately Australian grown is harder to source, and more expensive. It's still an Australian company, that's a bonus. Do you all buy everything grown processed and made in Australia. Most of our food has some imported bits in it. Outrage for the chance to be outraged is outrageous. You might be making a lot for yourself peeps. 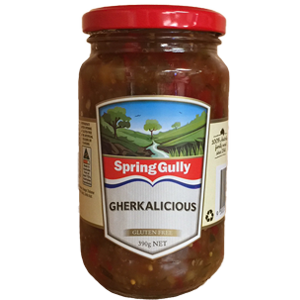 Friday night Netflix, and a jar of your gherkins.....pure bliss. 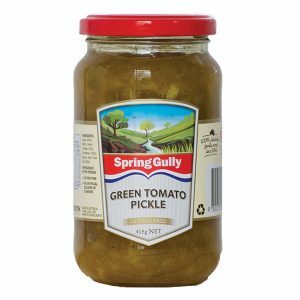 Not good enough Spring gully,you want us to buy local but you buy gherkins from India,shame on you.Will not buy your product again. Yum sounds delicious! Will have to try it! how about a sweet onion sauce/relish ?????? Can we see the back label showing country of origin? Very disappointed to see a company who begged us to support local and gained wide spread support is using such high levels on imported product and just packaging locally. I need 20 baskets for the 24th November. I’ll come and chat with you.